Canwest Aerospace Inc. Is proud to offer High Volume wire marking services. Our highly trained staff, working with Todays best wire marking technology. Canwest Aerospace will give you the wire you want at a competitive Price. Using Canwest aerospace’s custom wire marking template the customer will be able to insert all the required wire markings as well as pick from a variety of options to get the wire exactly how you want it. Canwest Carries Most Standard types of Aviation wire for General aviation spec, Bell spec, Sikorsky spec and Airbus (eurocopter) spec. we also carry Coax and HSDB wire, If required. 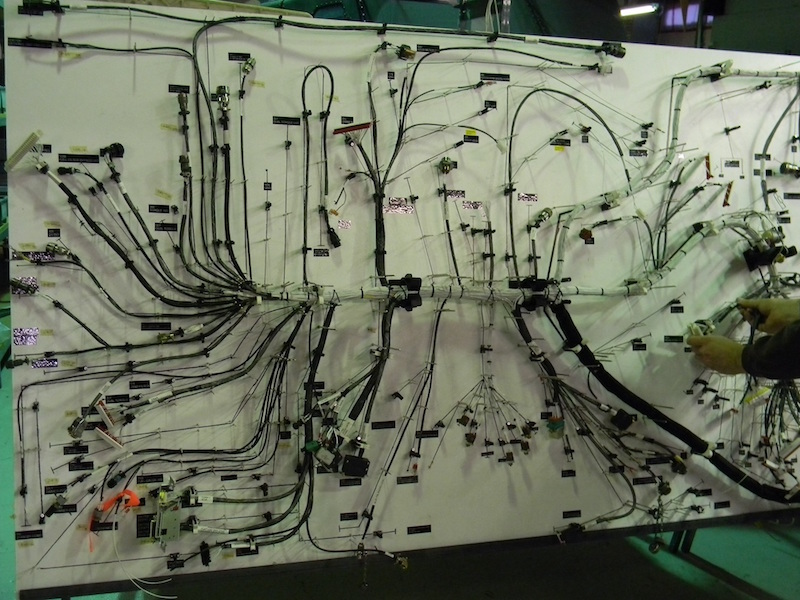 Canwest Aerospace Inc. Can also partially terminate or complete terminations of your wiring harness as required to help you complete your projects. Canwest Aerospace also offers full Aircraft re-wire and Avionics wiring support. Give us a call! we will be happy to help! Canwest Aerospace Inc. acquired a state of the art laser wire marker form the LASALEC Company as a key component to its business. The Lasalec MRO 200 is capable of high volume demands brought on by the aerospace industry. 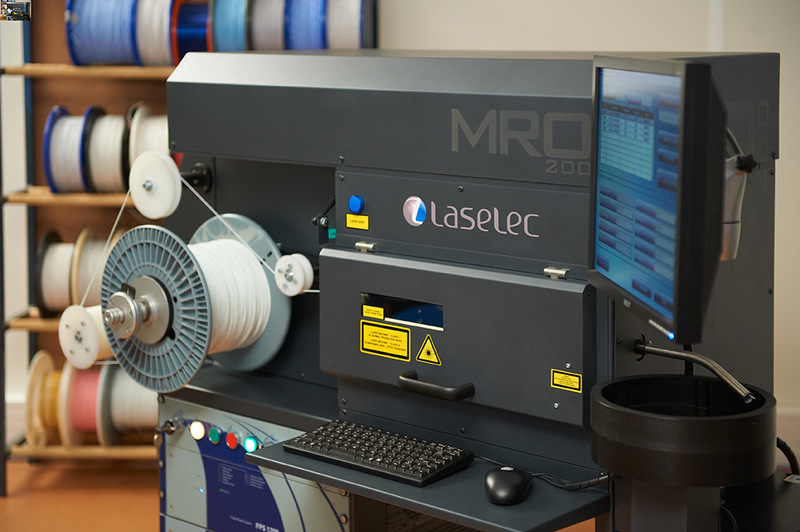 We chose the Lasalec MRO 200 due to its unparalleled reliability and track record.The Lasalec MRO 200 is a fully automatic, computer controlled, high speed, solid-state UV laser wire and cable marking system. It is PC controlled and runs Windows based software. All wire/cabling data can be entered into Microsoft Excel with each wire field(s) specifically set to the user’s preference. The benefit of this feature is that clients or other shops requiring high volume wire marking can produce the file(s), and email them to us for processing. Since the laser marks the surface of the wire, there is no physical insulation damage or degradation of the wires integrity. The Lasalec MRO 200 supports all 24 awg to 8 awg wire, both round and twisted.